GROOTS Kenya with support from SNV is implementing the Voices for Change Programme that aims at strengthening capacities of CSOs to advocate for an enabling environment in Renewable Energy. 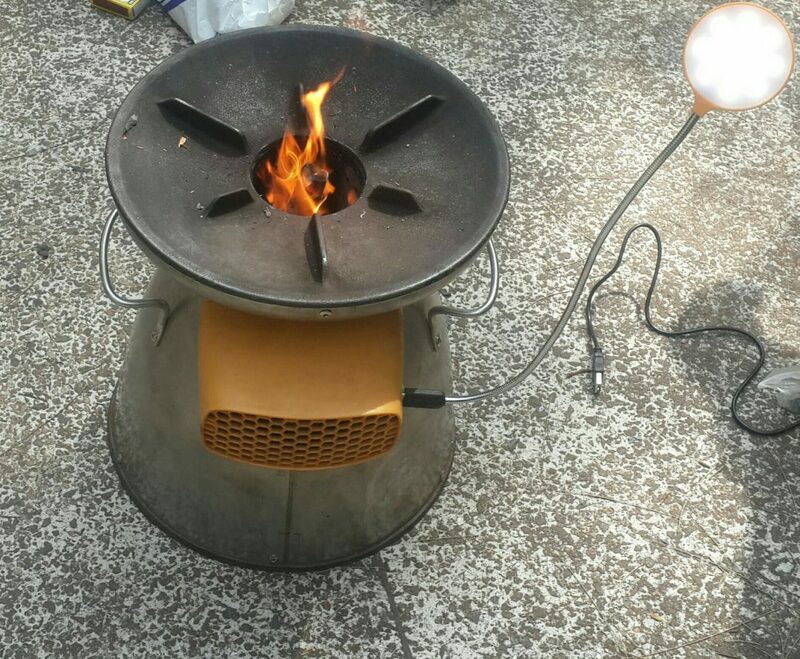 The focus is to facilitate an enabling environment for increased adoption of clean Cook Stoves and Fuels in Kenya starting with Kitui County. GROOTS Kenya is helping relevant County Governments to mainstream clean cooking in County policy frameworks, and are advocating for increased budget allocation for implementation of clean cooking programs. Clean cooking champions have been identified in the 40 wards of Kitui to lobby policy makers to achieve the project goal. 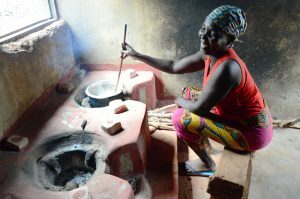 Additionally, the champions are also taking lead advocating for the adoption of clean cooking technologies among fellow community members either by constructing the clean cook stoves for them or by linking them to other institutions who can facilitate the construction or purchase of clean cook stoves. So far, GROOTS Kenya has engaged in initial dialogues with officials from the County Government Department of Environment and Energy to pave way for further discussions on mainstreaming clean cooking technologies.